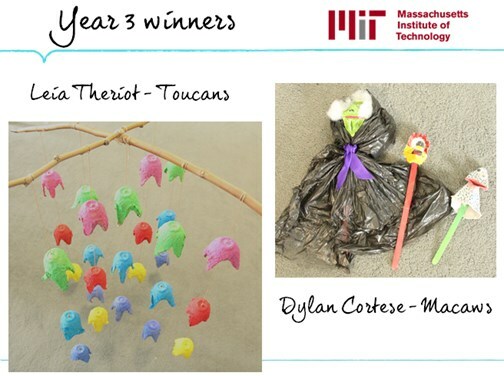 The final Hacking Challenge for this academic year was - instead of throwing away our egg cartons, how can we repurpose these in a creative way? 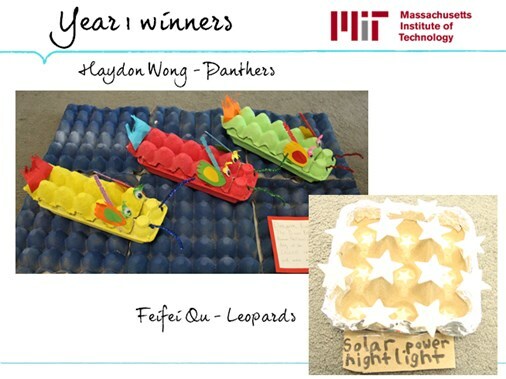 Any sized egg carton can be used and there is no limit to the amount you can use for your hacking project. 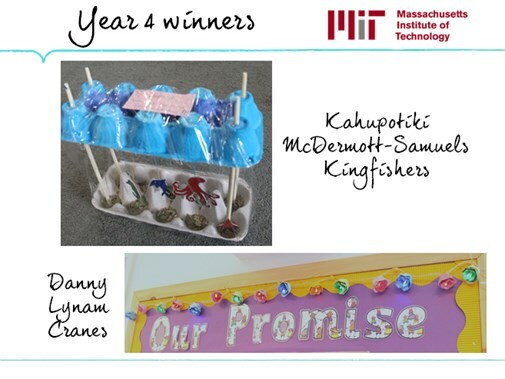 Each term the children continue to amaze us with their creativity to turn an everyday object into something new! 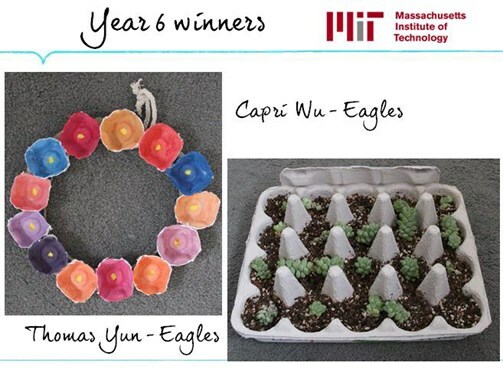 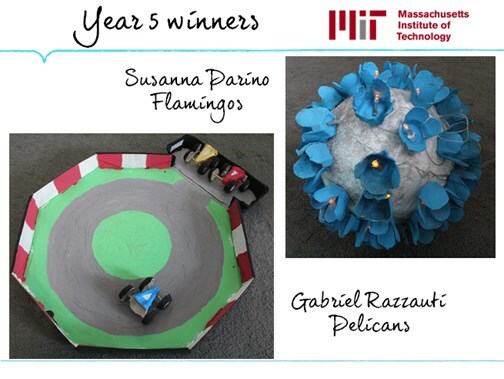 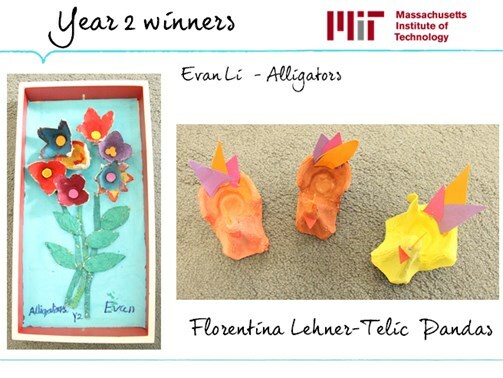 Below are the winning entries from Year 1 to Year 6.